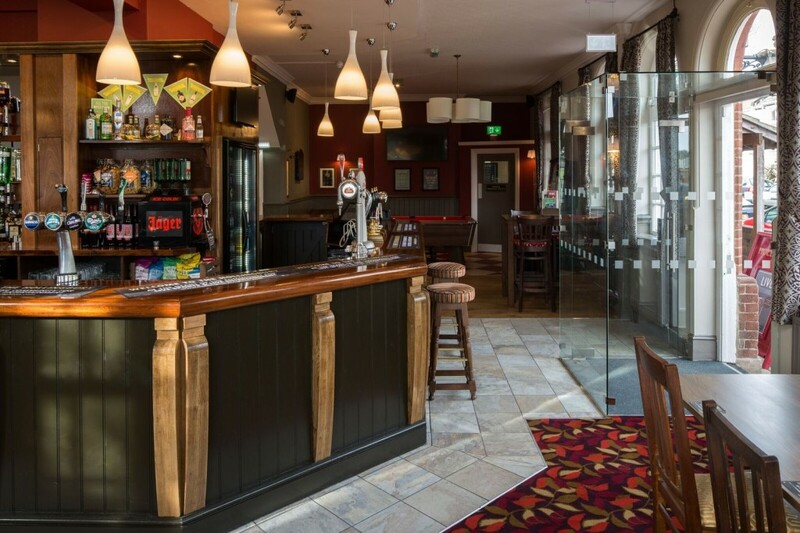 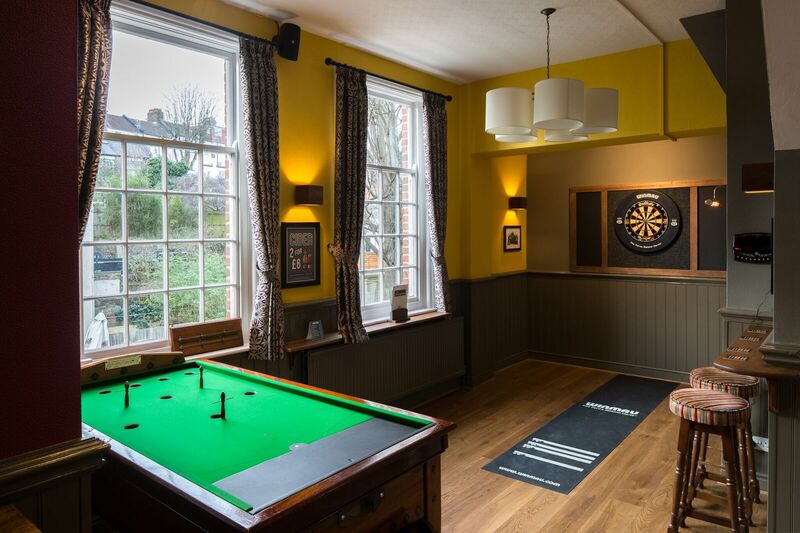 Vidette specialise in high-class refurbishment to existing or new-build pubs and clubs. 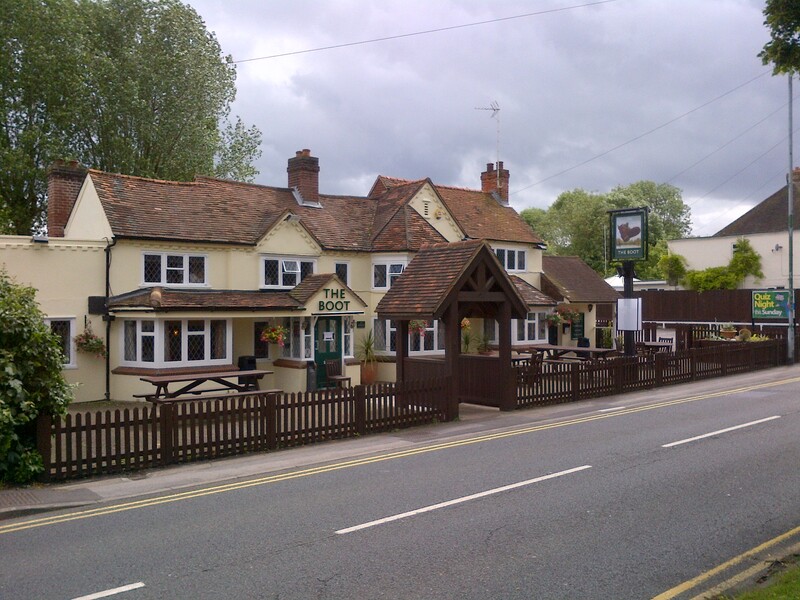 We also provide a managed reactive and pro-active maintenance programme. 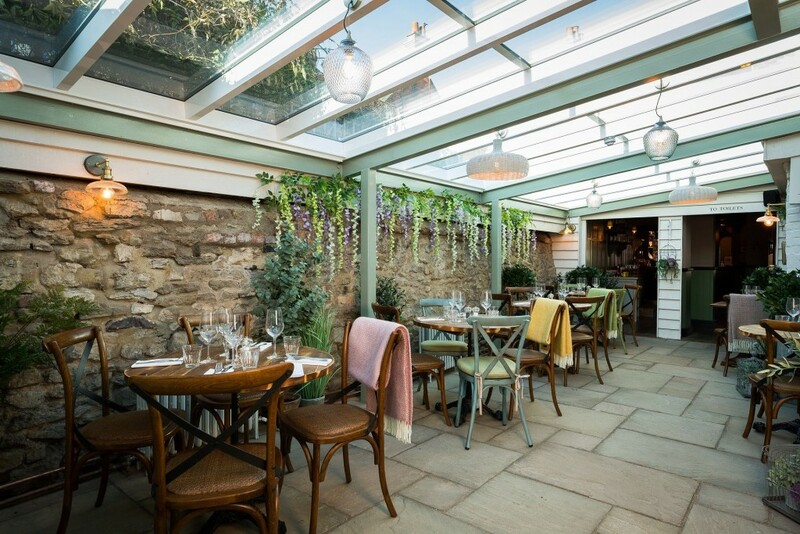 This project involved a full internal and external conversion, including a new orangery. 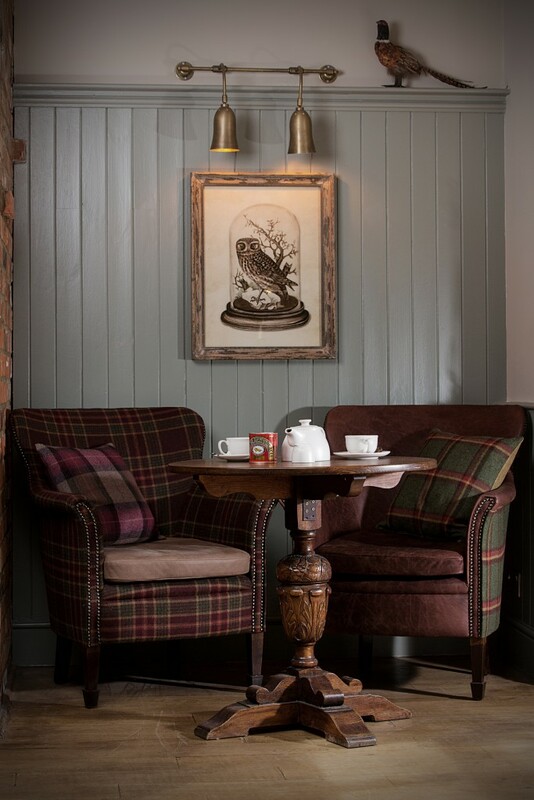 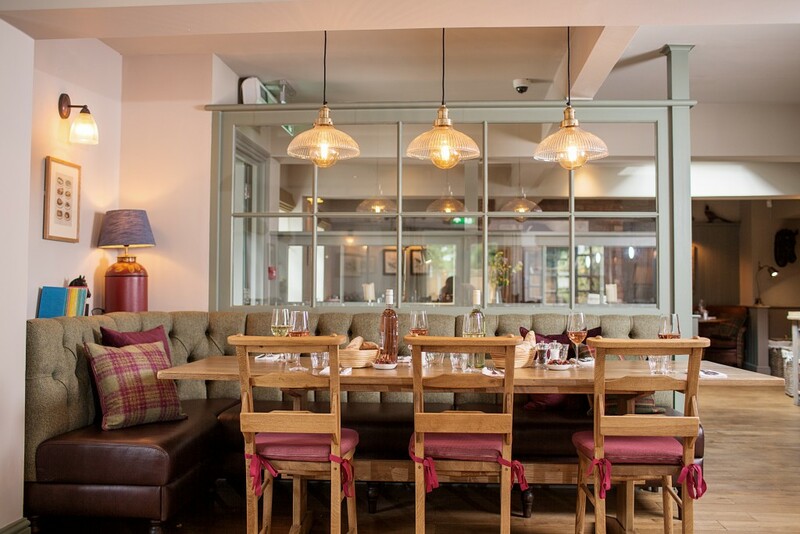 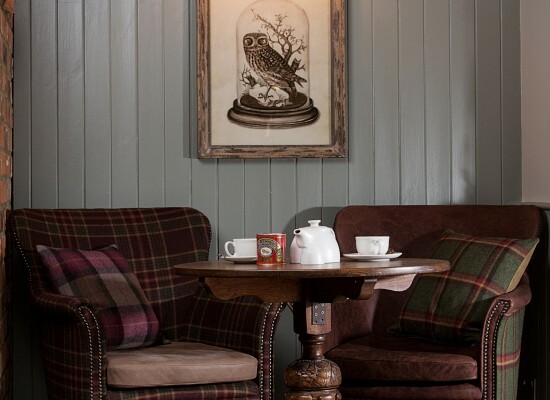 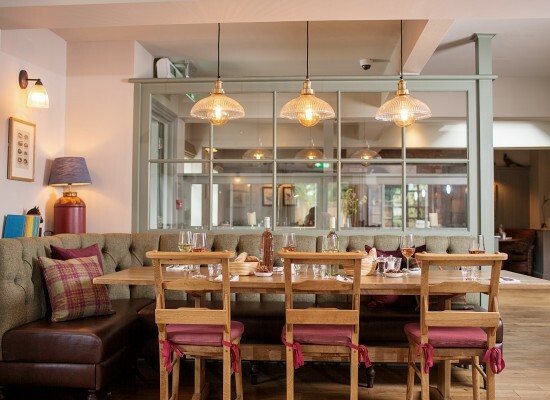 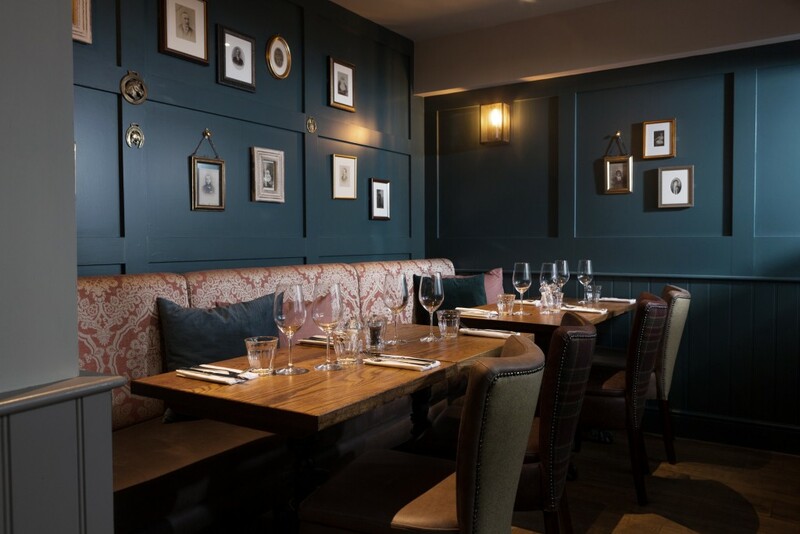 This project involved a complete refurbishment on a country pub, transforming it and giving it a French brasserie twist for Brasserie Blanc. 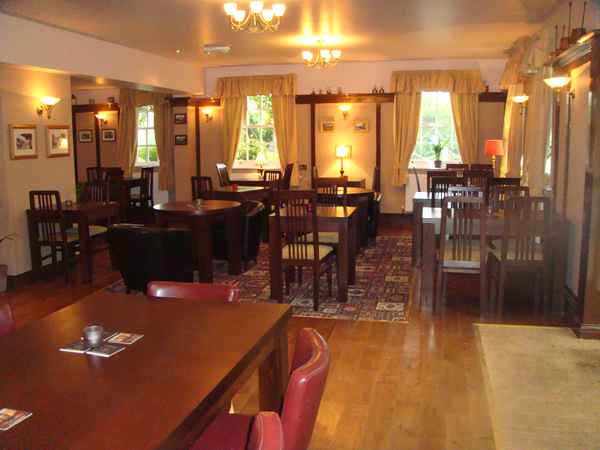 Scope of works consisted of full internal remodel of space, new toilets, kitchen and restaurant area. 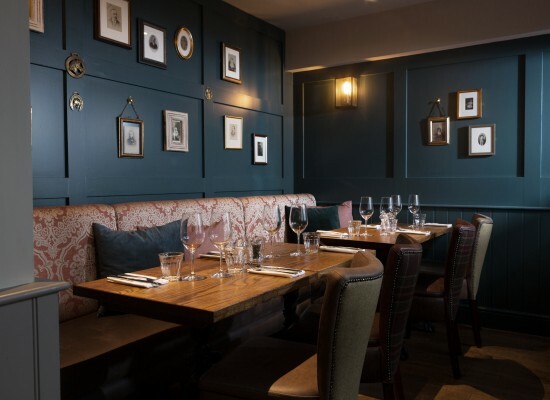 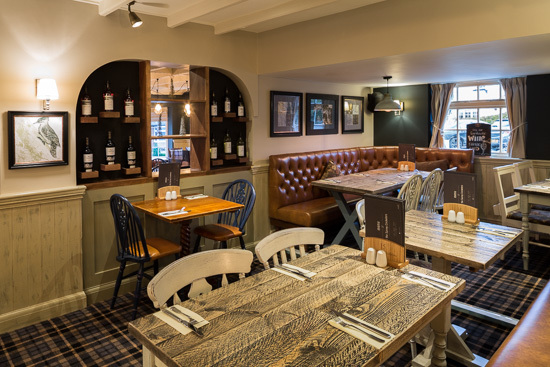 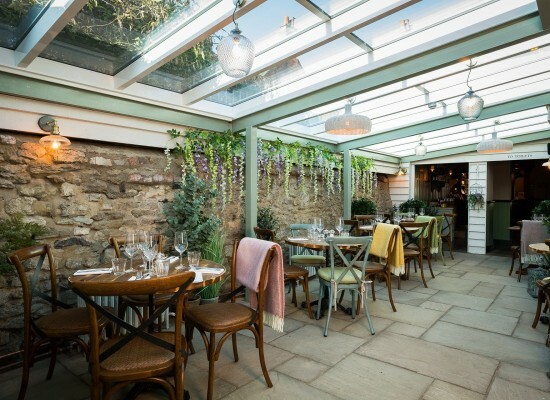 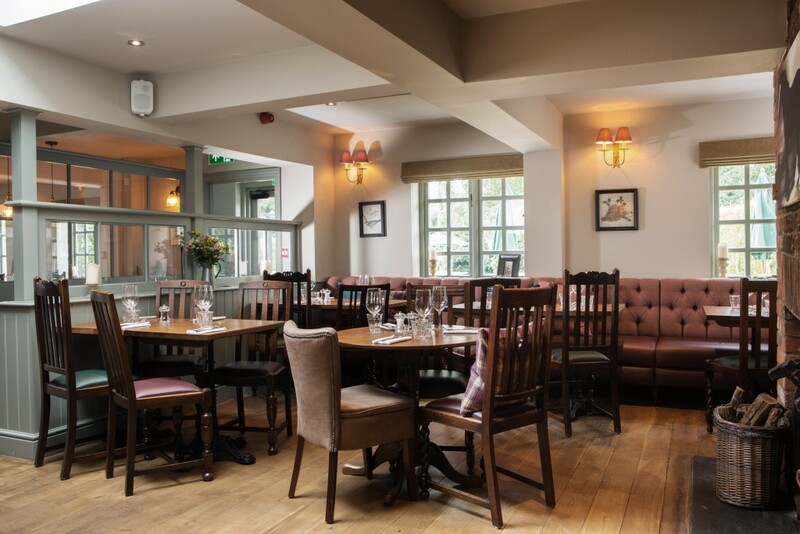 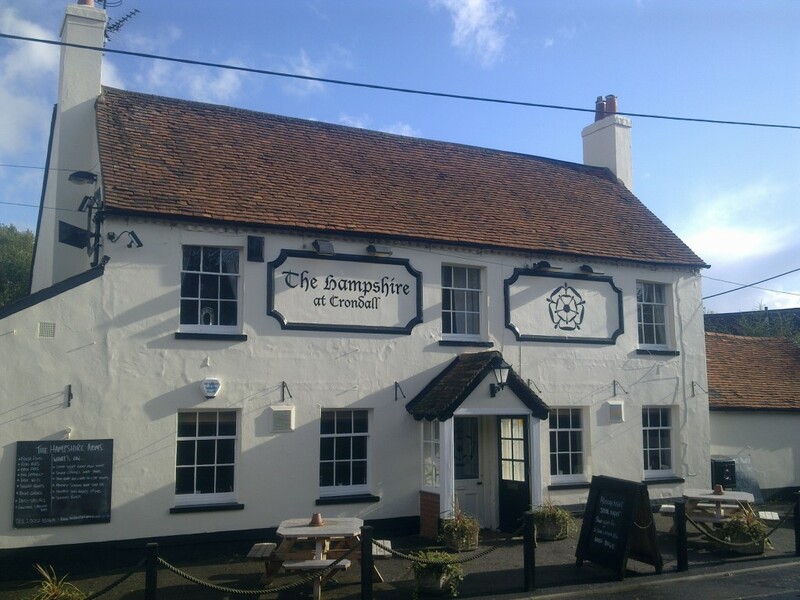 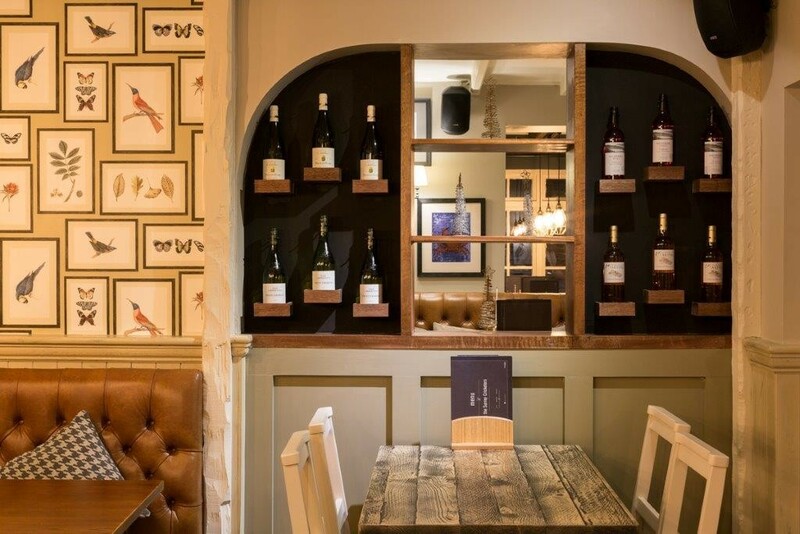 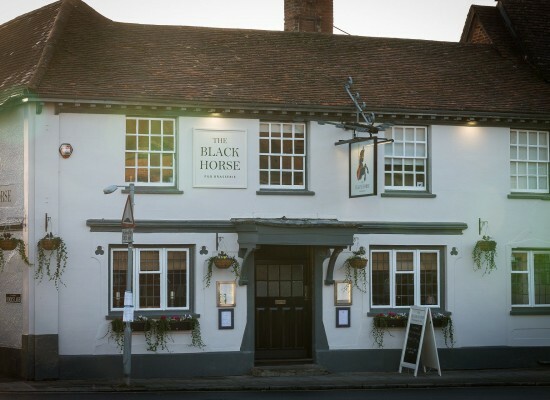 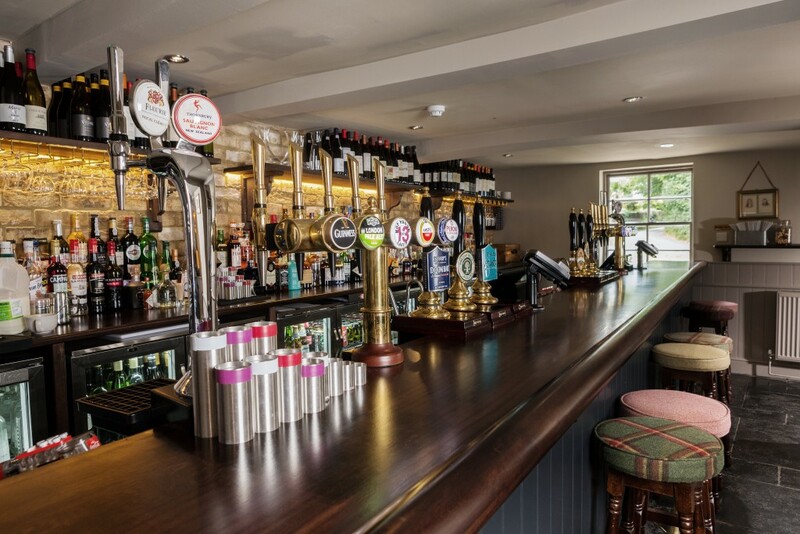 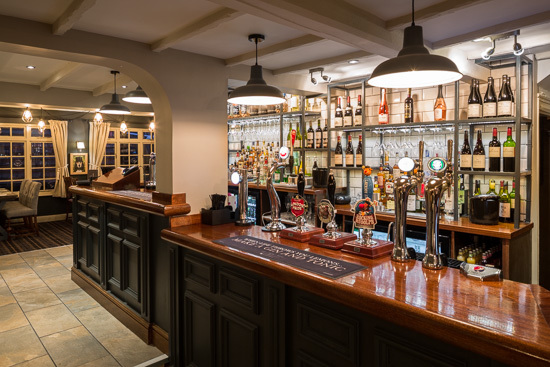 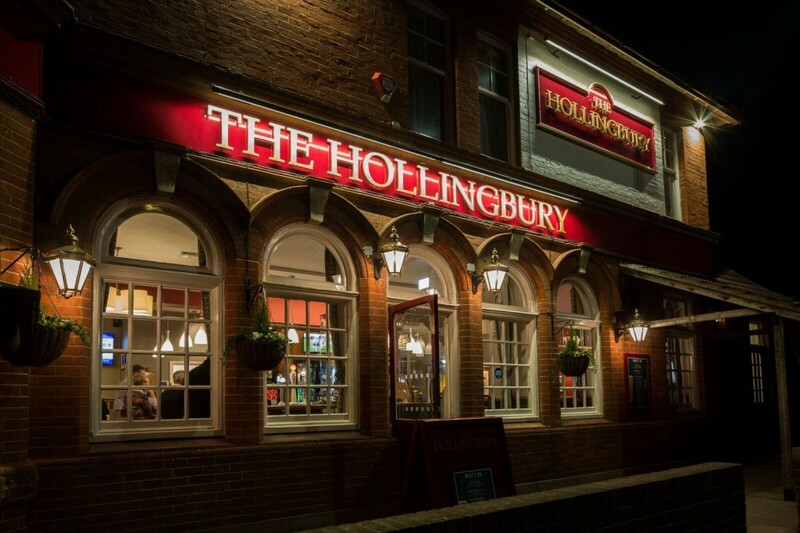 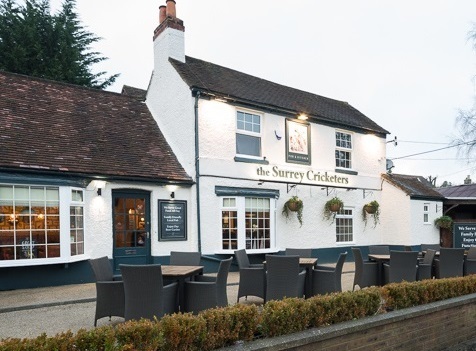 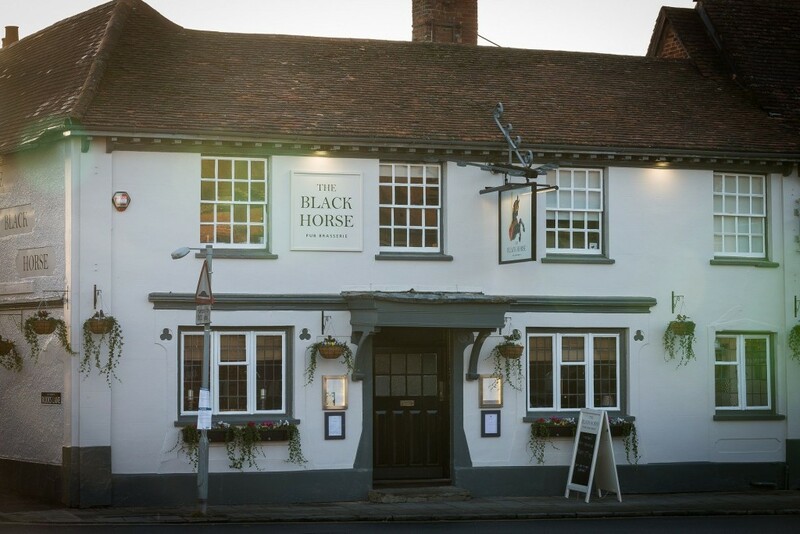 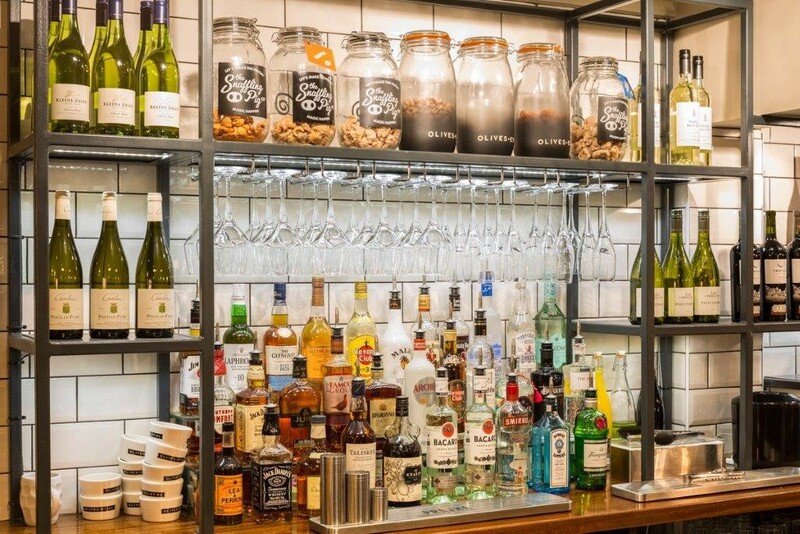 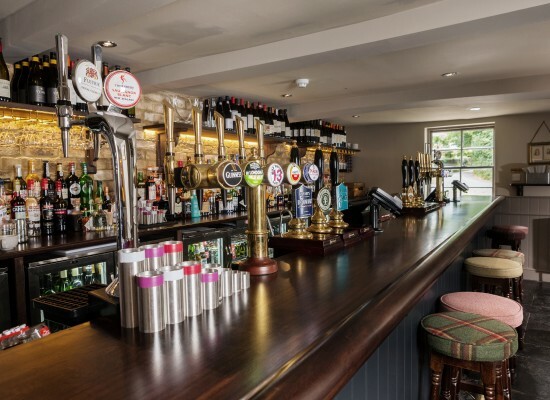 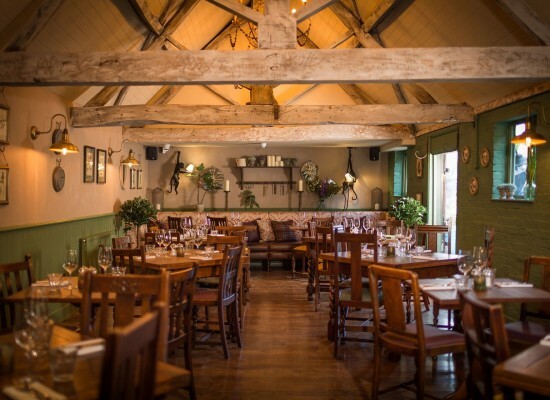 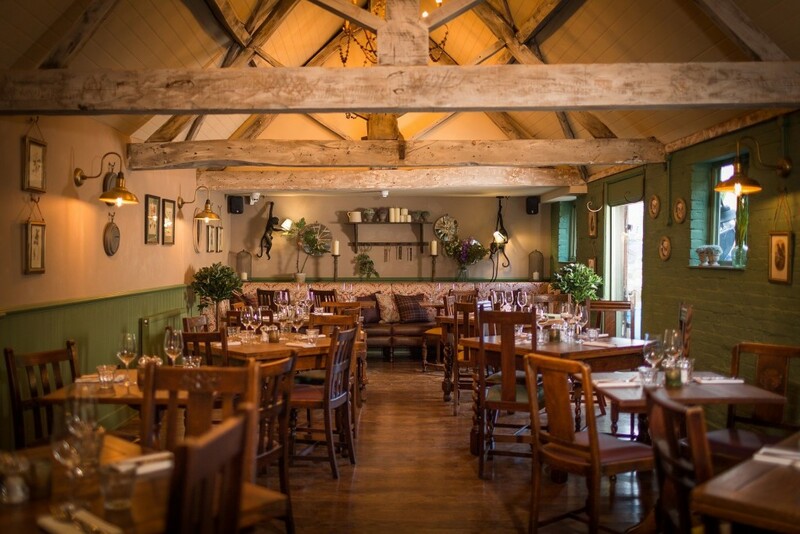 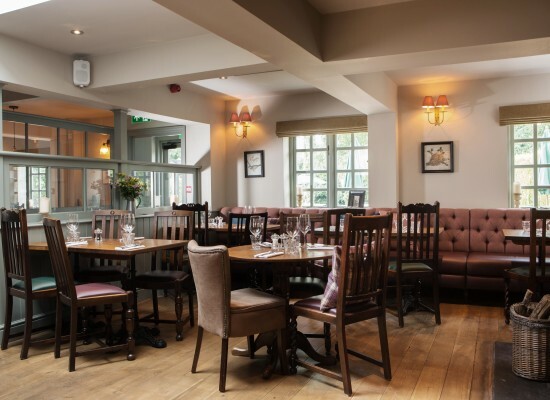 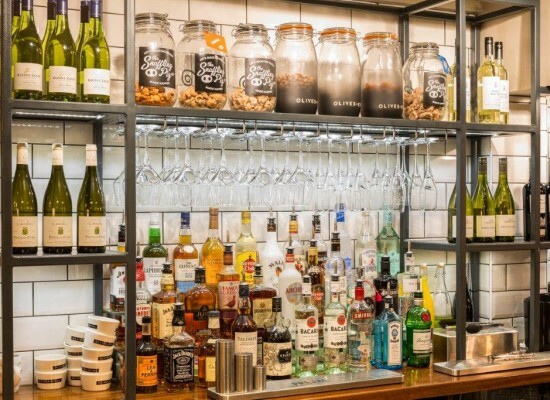 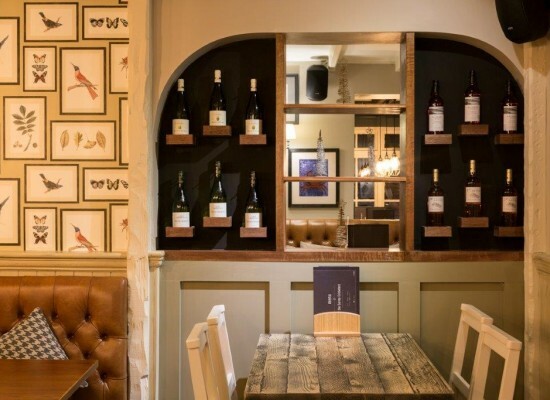 This project was a complete refurbishment including; new front and back bar, new toilets, reconfiguration of the commercial kitchen, including extensive structural works to the kitchen and bar area, replacement floor coverings and external decorations. 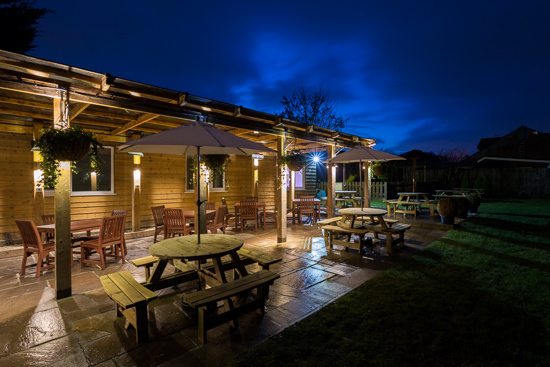 This project involved building a new single story extension forming a new restaurant. 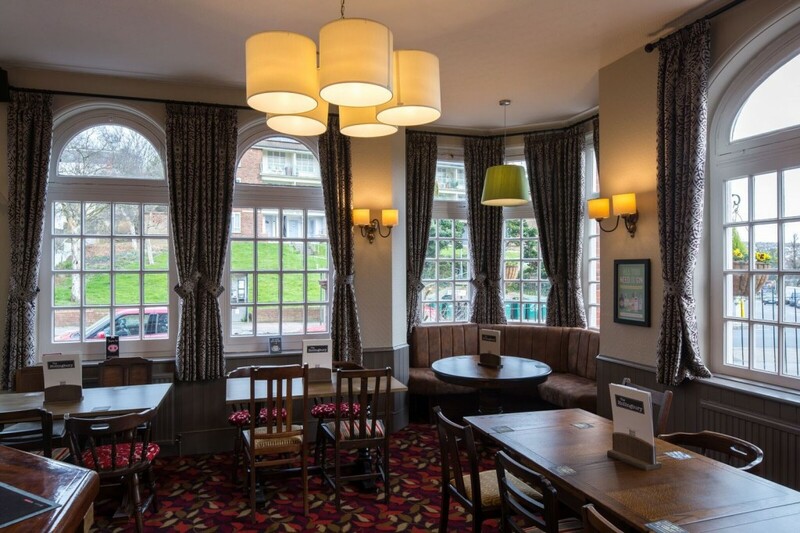 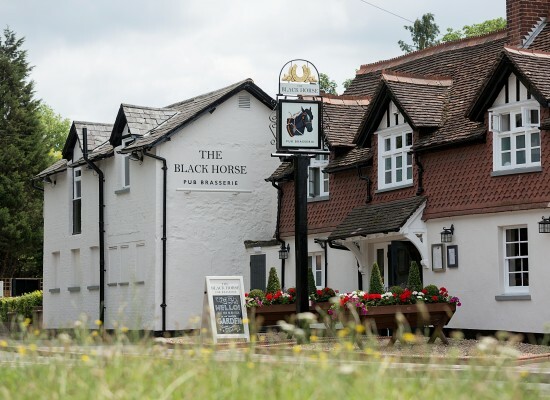 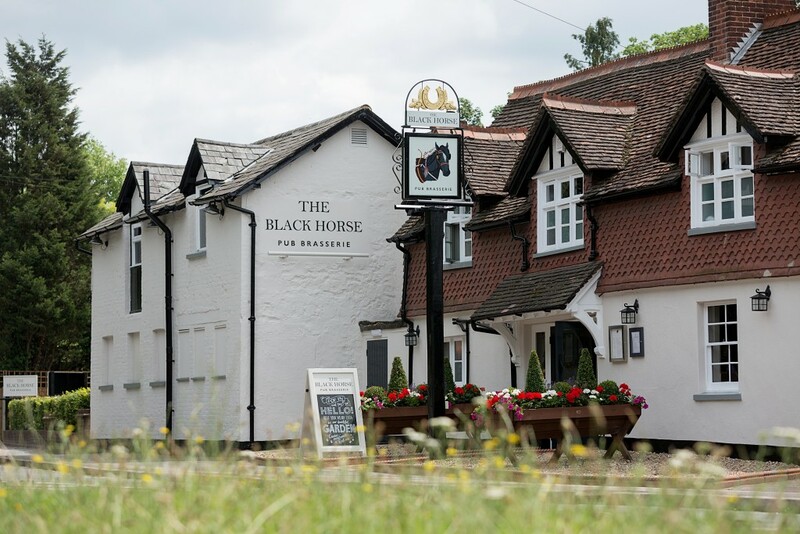 Further works consisted of refurbishment of the existing bar, installation of disabled WC and full refurbishment of both ladies and gentleman’s toilets. 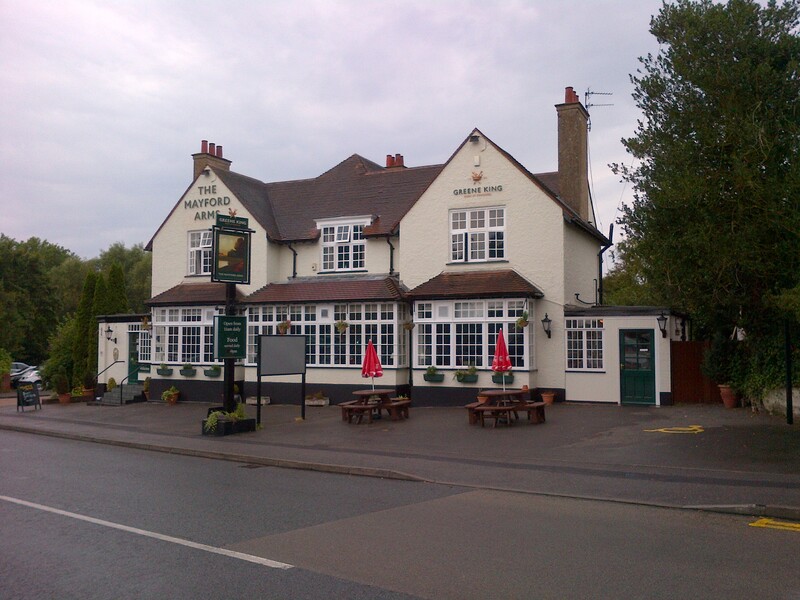 Full external and internal refurbishment of all areas. 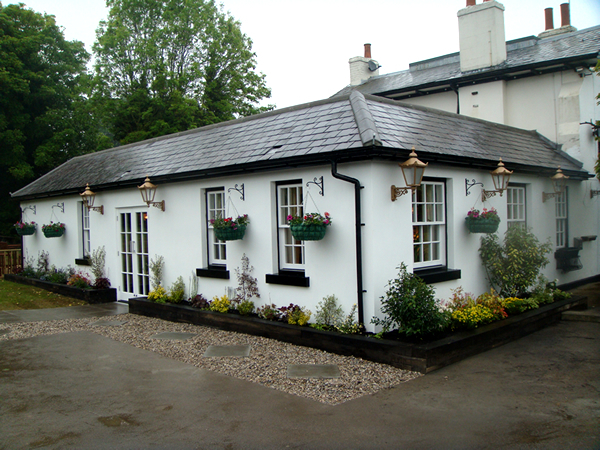 Typical external projects consist of full repairs, renewals and redecorations.